Gilson has made a huge step towards a future of pipetting traceabilty. By using labjournals on paper basis while using a diversity of samples and reagents pipetting 96 and 384 well plates are a non-traceable action. 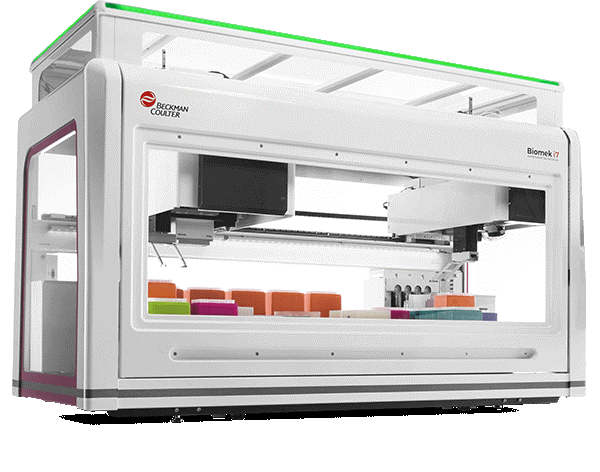 Now Gilson developed a solution for combining the manual pipetting actions with the automation of your protocol and pipetting steps. The IoT pipette!. Herewith a combination of manual flexibility and the full traceability of automation has seen the light of day. Everything can be stored in the cloud and shared. 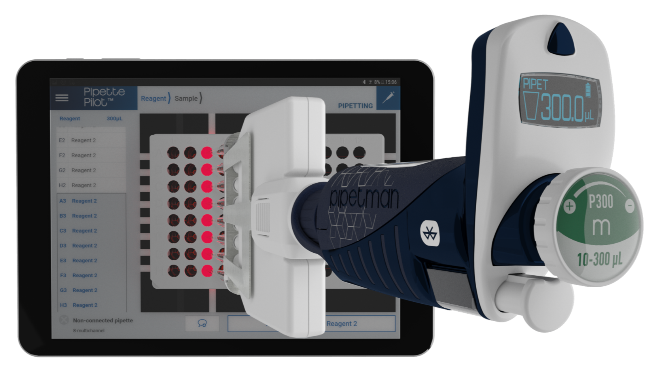 So now there is: A tablet with integrated PipettePilot software and a variety a pipettes which provides choice of Volume and single or multichannel pipetting with bluetooth. Check out: www.gilson.com for further information. 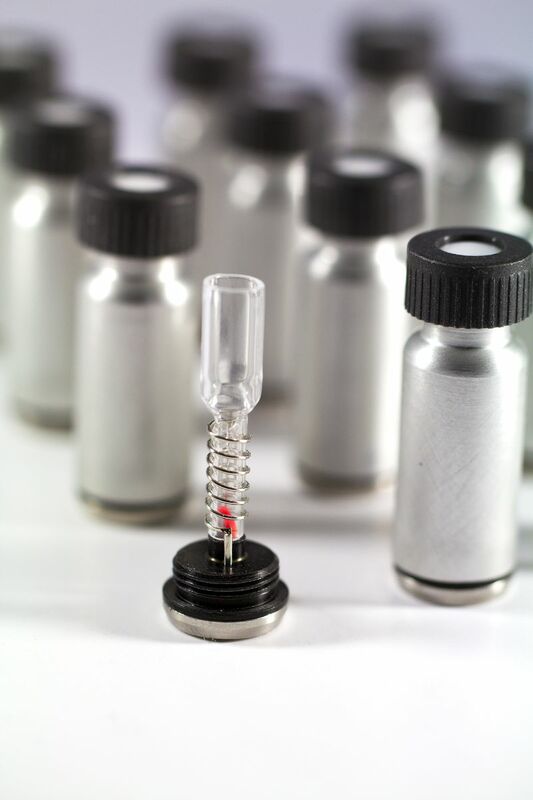 The GERSTEL PyroVial enables Pyrolysis procedures in a dedicated sample vial up to 800 °C. Volatile pyrolysis products can be sampled directly from the Headspace for GC/MS determination. Less volatile pyrolysis products can be taken up in a suitable solvent for subsequent GC/MS- or LC/MS determination – or for analysis using other techniques. The Pyrolysis process is fully automated based on the GERSTEL MultiPurpose Sampler (MPS). Placing the sample into the reaction chamber is very simple and the PyroVial can be used as a micro-scale reaction chamber. The gas phase in the vial can be replaced by an inert gas or a reactant as needed. Food preparation processes, such as the Maillard reaction can be simulated in small scale. The addition of reagents or catalysts before pyrolysis even enables the simulation of complex industrial processes. Thermo Fisher™ SampleManager™ LIMS software facilitates compliance with standards such as 21 CFR Part 11, GAMP and ISO 17025. Labs adhering to ALCOA+ guidelines can rely on the LIMS security, electronic signature, and complete audit trail to enable compliance. 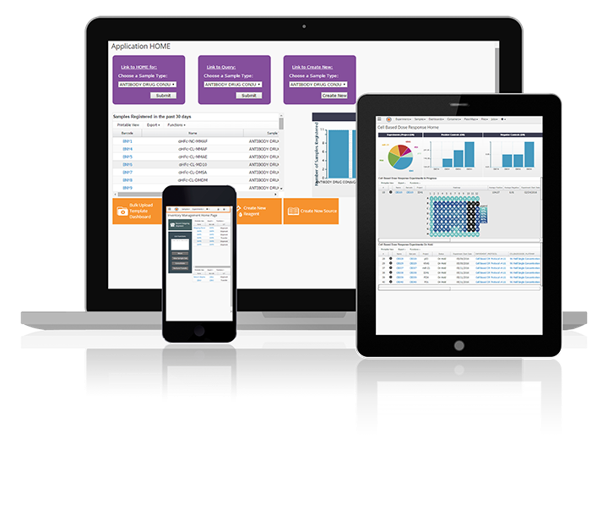 The mobile application enables analysts to take the LIMS to wherever they work in the lab, so data is recorded contemporaneously. 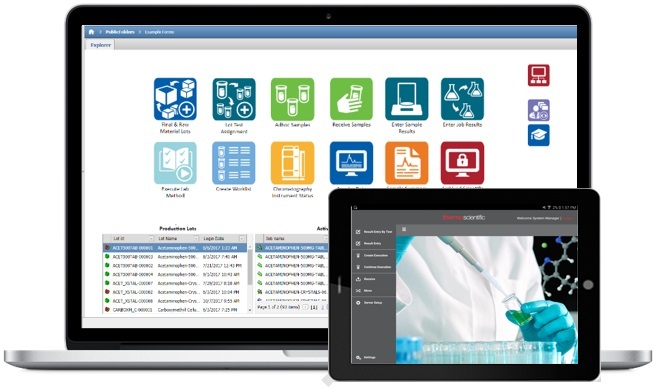 The Thermo Fisher™ Platform for Science™ software is the underlying data management infrastructure designed to support workflows across your scientific organization. This flexible, extensible, cloud-based platform helps you easily collect, store, access, share and use your scientific data. The leader in automated continuous monitoring is bringing automation to the mapping industry. Rees Scientific is making mapping easier with the new Instant Chamber Mapping Kits. Understand and validate your equipment environment with a completely automated mapping system. See the results and the reporting with a click of a button. Rees Reliability: Kit provides 9, 15 or more temperature sensors attached to Z3 wireless modules that connect directly to any Rees Cloud, laptop or existing System. Easy Setup: Place the sensors in a chamber, wait for the data to accumulate, and then print the included Chamber Mapping Report directly out of the Rees software. Flexible: Kits are available with standard thermistors, certified thermistors, or certified RTD sensors. Compliant: Robust and instant reporting provides complete analysis of chambers with a click of a button. Meet regulatory requirements for GMP, GAMP, GLP and much more. Next-generation sequencing sample preparation is a labor-intensive process, which requires experience, precision and accuracy to generate high-quality NGS libraries. 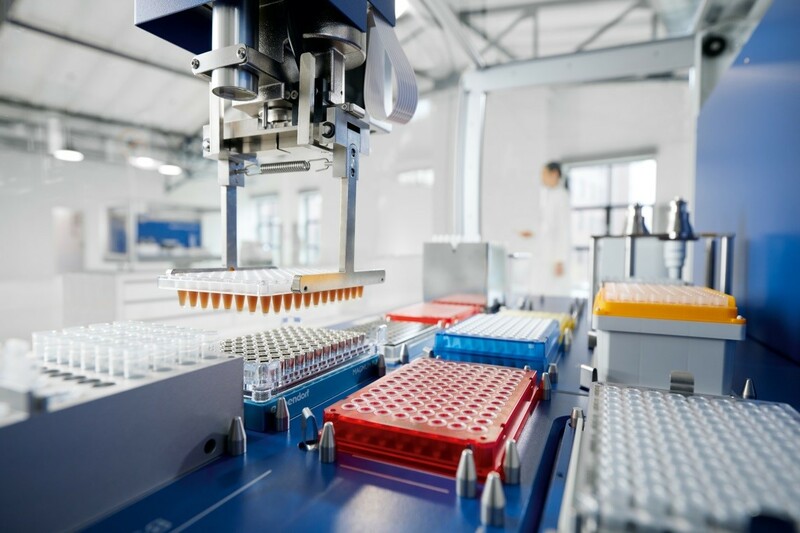 The Eppendorf epMotion® can automate this pipetting-intensive protocol into a ready-to-run procedure with minimal user-interventions and setup time even for runs with low sample numbers. To minimize programming time and get you up and running quickly, Eppendorf provides pre-optimized and manufacturer-qualified NGS reagent kit methods that will result in reproducible preparation of high-quality NGS libraries. The sequencing results are comparable or better to those from manual preparation. Trust in the Eppendorf epMotion to automate your NGS library preparation and eliminate the risk of human pipetting errors, provide reproducible results and increase overall productivity. Le logiciel LabX® étend les possibilités de votre paillasse de laboratoire grâce au traitement automatique des données, à une sécurité élevée des processus et aux instructions détaillées des MON. 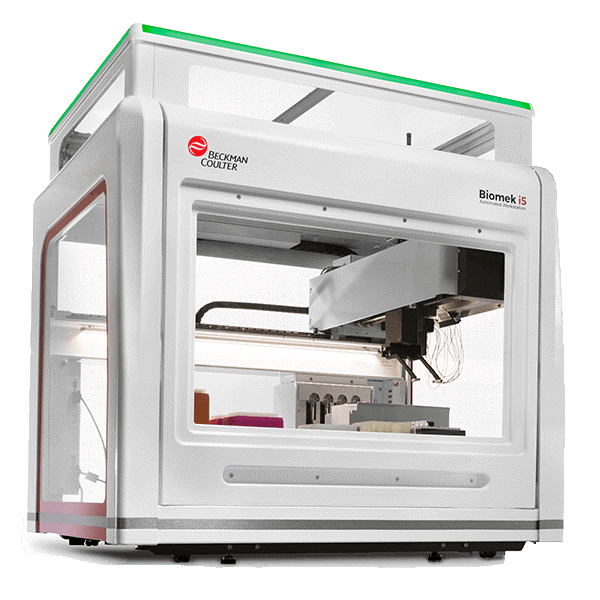 Biomek i-Series support a wide range of applications within pharma, biotech, academia and any lab focused on genomics, cell biology, proteomics, drug discovery, forensics and related research areas. for mid- to high-trouGhput labs has arrived !